August 14, 2017 August 18, 2017 ~ Nortina S.
It’s hard to believe that glaciers are massive rivers of ice, that you can trace the current in how they curve around the mountainside. “About 300 feet melted off last year, so it’s a rapidly retreating glacier,” the tour guide is saying. Monday’s One-Minute Fiction challenges you to write a story in one minute, no more, no less, based on the prompt provided. For the next serval weeks our prompts will be Alaska themed. 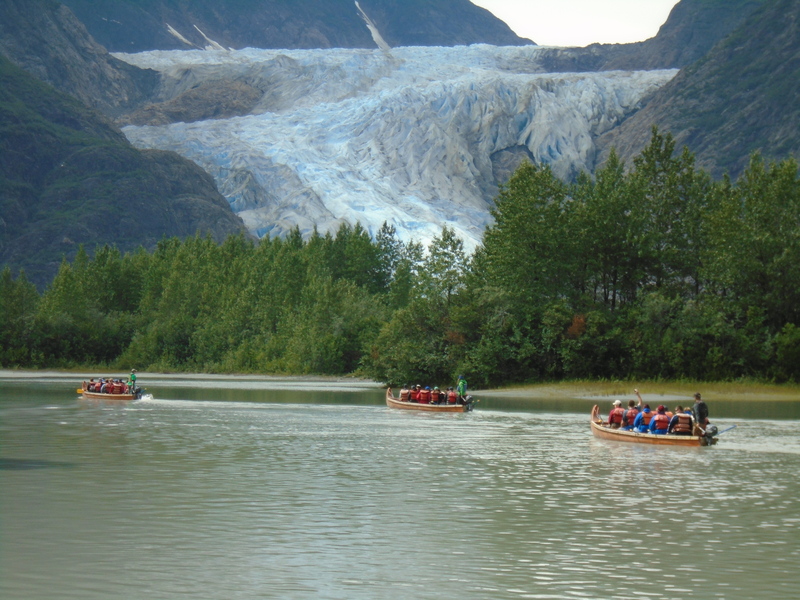 Check out this week’s photo prompt of the Davidson Glacier in Haines, Alaska (not too far from Skagway)!